Thread: HOLIDAY GUN GIVEAWAY! 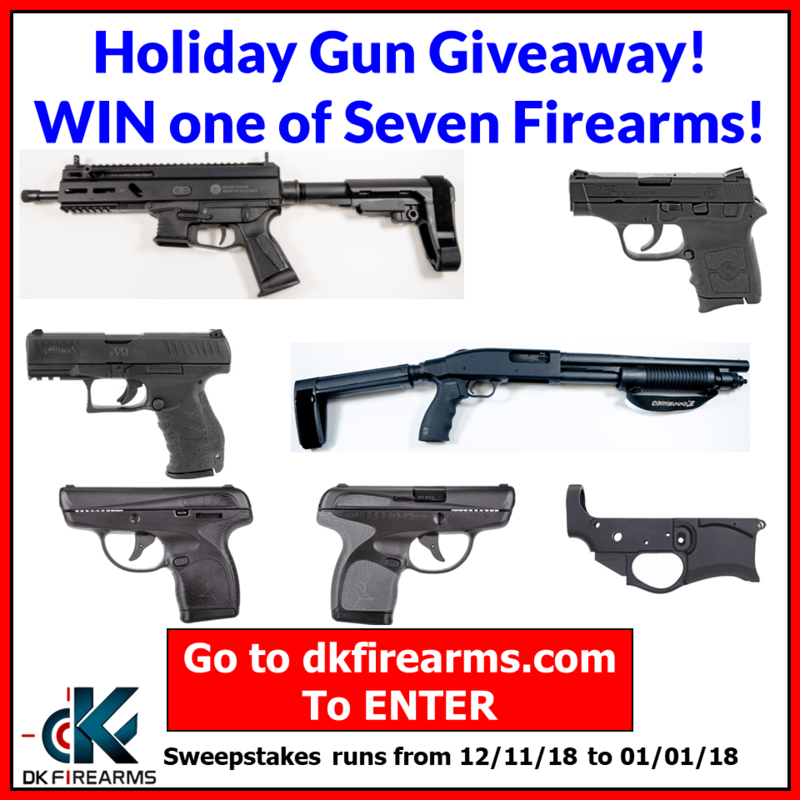 Win one of seven firearms! S&W Firearms on Sale NOW!